Our multi-activity Camp that delivers on our core elements of Learn, Move and Create. From obstacle games that challenge our co-ordination to yoga moves that focus our mind, every class will be filled with action-packed fun. 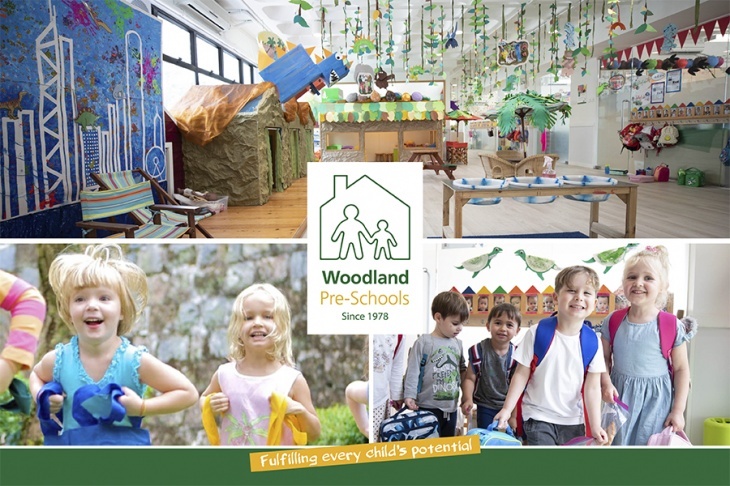 Woodland Camps are open to students and non-students from aged 3 to 7 years unless otherwise stated. 15 April - 26 April, time: 09:00-12:00.